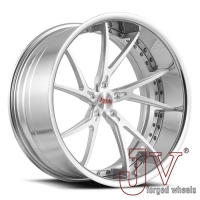 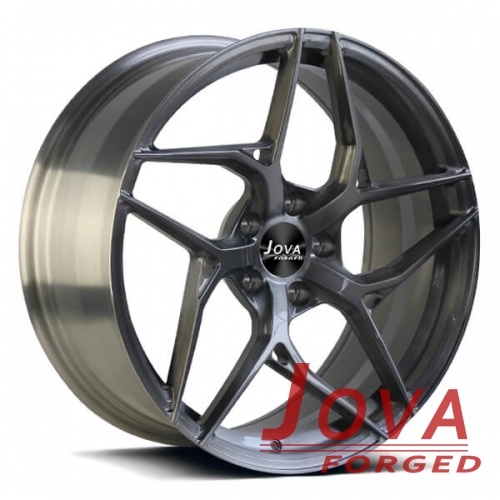 This aftermarket tesla rims is a monoblock forged wheels, grey paint, brushed finish, available size 16 17 18 19 20 21 22inch. 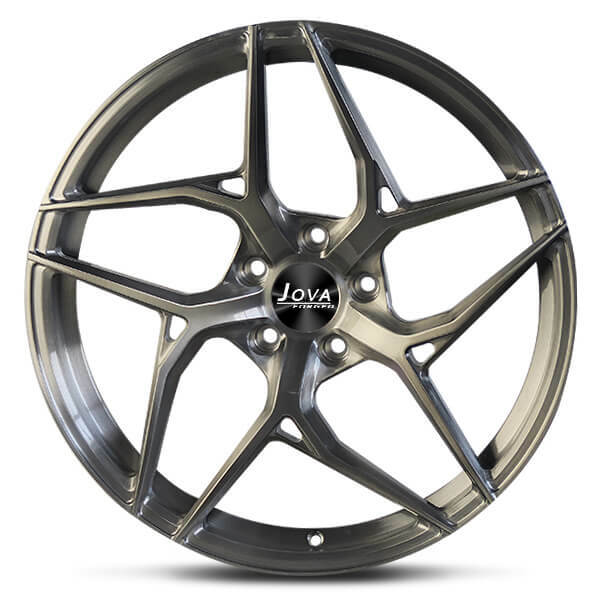 Jova Wheels design and make a6061-t6 forged wheels rims for cars , welcome to visit our forged factory at Guangzhou, China. 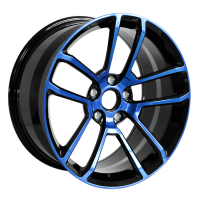 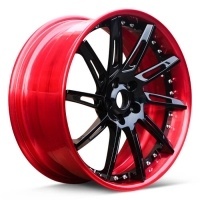 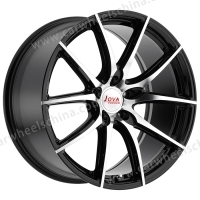 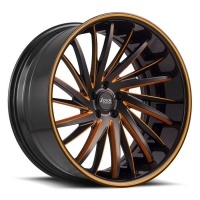 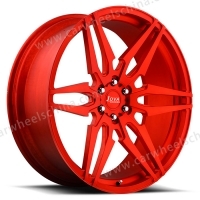 Free quote for Tesla rims, Please contact us by mobile/whatsapp: +86 18819367688, email at jova@jovawheels.com.